The Pakistani-Norwegian director’s film also stars Maria Mozhdah. Pakistani-Norwegian filmmaker Iram Haq’s What Will People Say is Norway’s official entry for the 2019 Academy Awards. 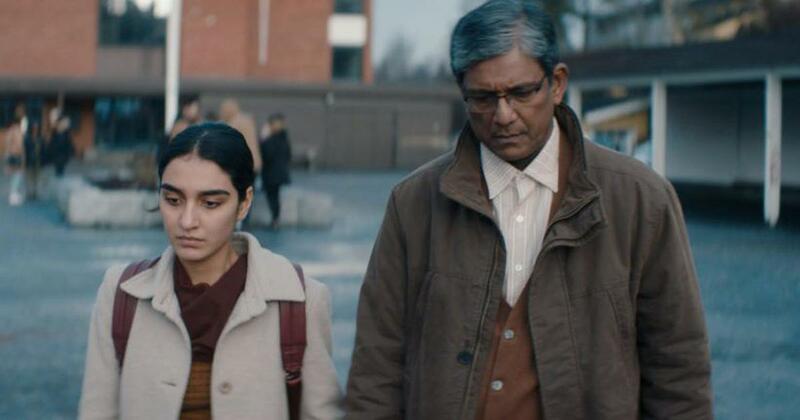 Starring Indian actor Adil Hussain and Maria Mozhdah, the film follows 16-year-old Nisha, a teenager living in Norway who is sent back to Pakistan by her conservative father when he catches her with her boyfriend. The film was premiered at the Toronto International Festival in 2017. The film, much of which was reportedly shot in India, also stars Ekavali Khanna, Sheeba Chaddha and Lalit Parimoo. Norway has been nominated in the best foreign language film category five times – for Nine Lives (1957), The Pathfinder (1987), The Other Side of Sunday (1996), Elling (2001) and Kon-Tiki (2012) – but it yet to win the award. Countries have till October 1 to send their entries in the foreign language category for the 91st Academy Awards. The submissions so far include Ruth Beckermann’s documentary The Waldheim’s Waltz from Austria, Florian Henckel von Donnersmarck’s Never Look Away (Germany), Teemu Nikki’s Euthanizer from Finland, Blerta Zeqiri’s The Marriage from Kosovo and Ivan Salaj’s The Eighth Commissioner from Croatia.